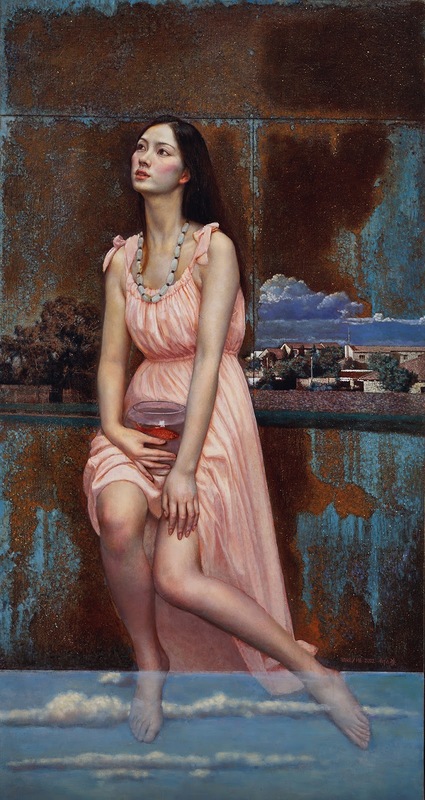 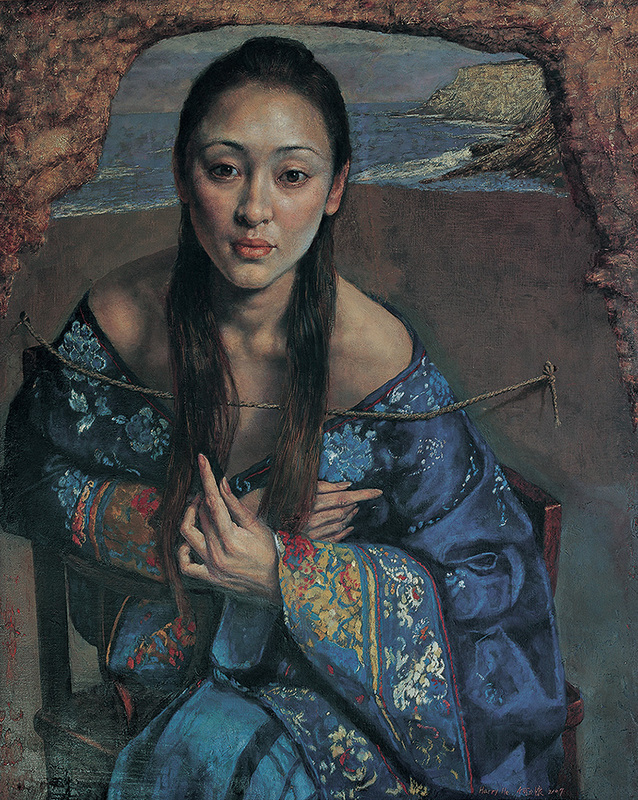 He Lihuai 何力怀 was born in Chongqing in 1961. 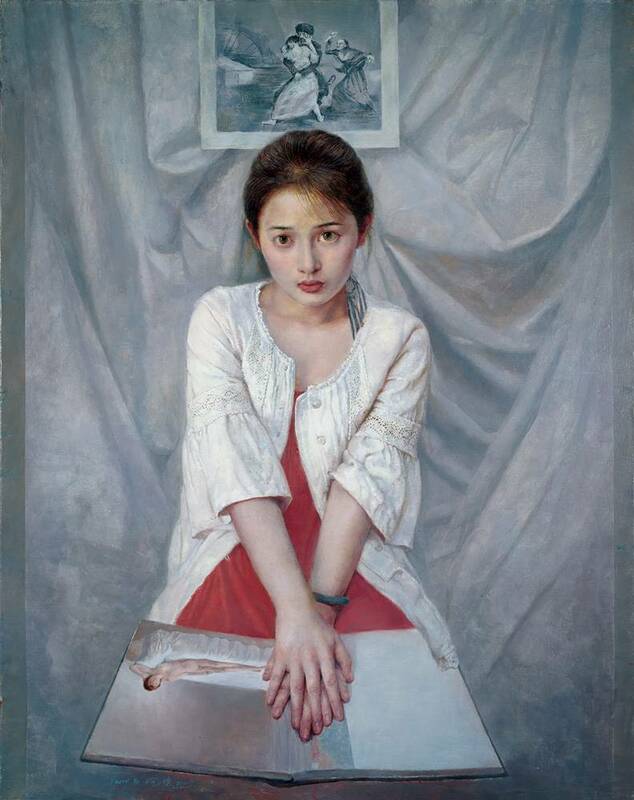 He worked as an art designer at Capital Museum from 1985 to 1996 after receiving Art of Bachelor degree in oil painting at Tianjin Academy of Fine Arts in 1984. 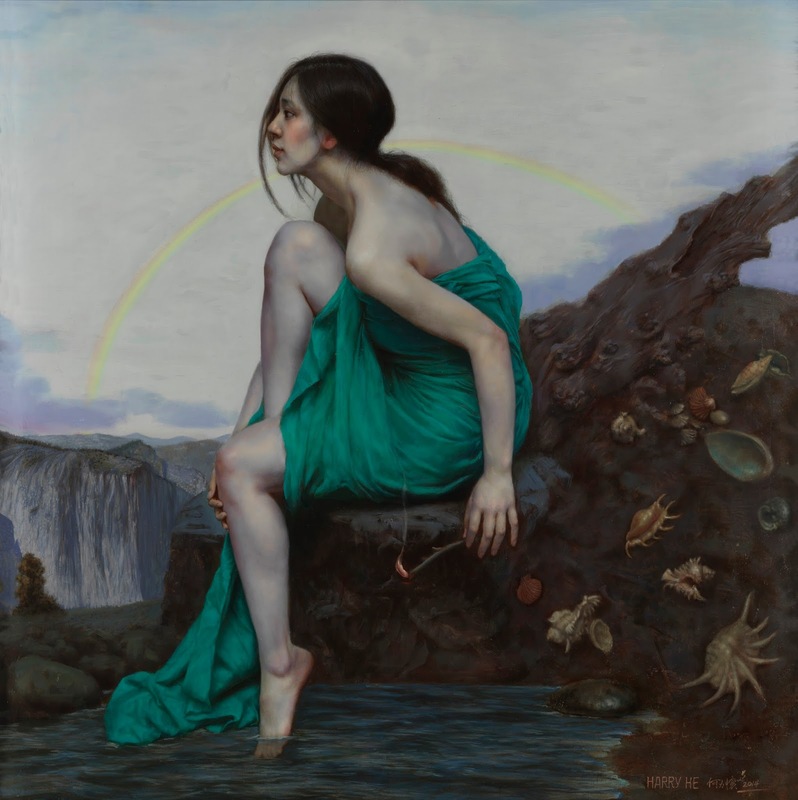 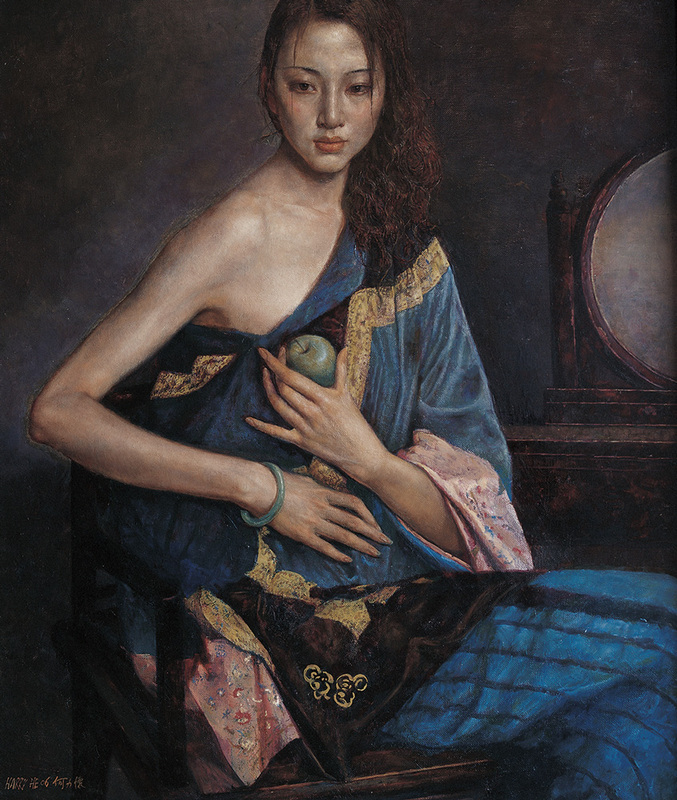 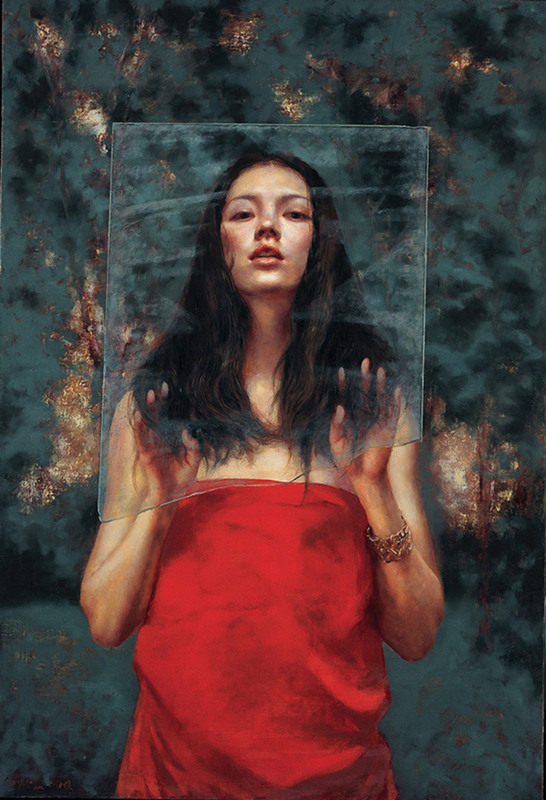 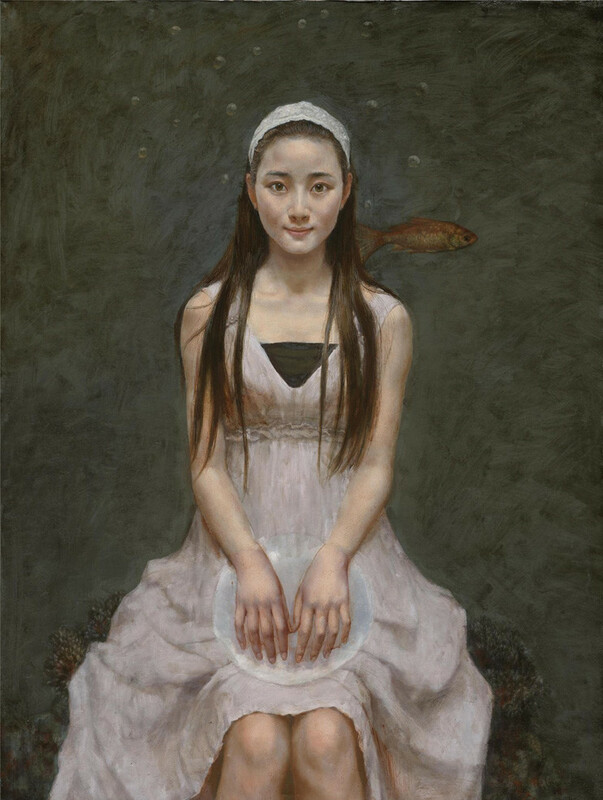 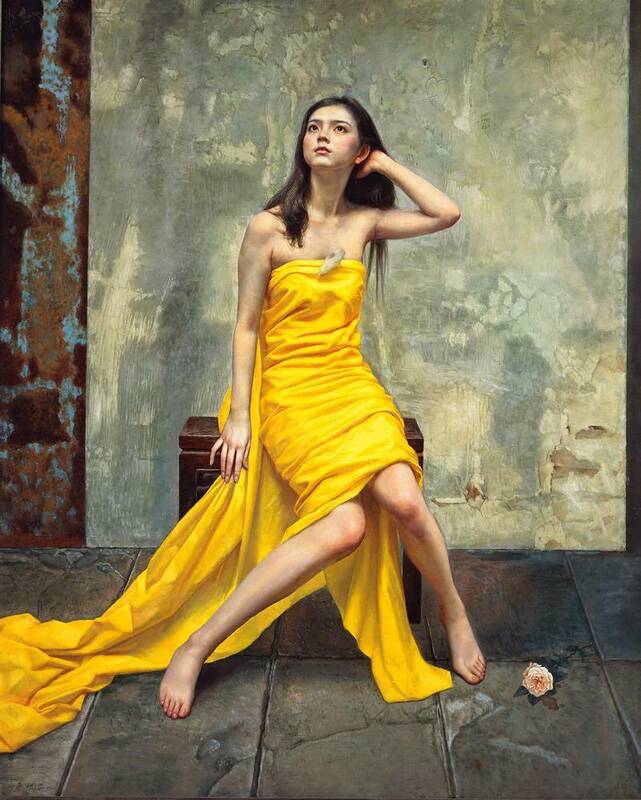 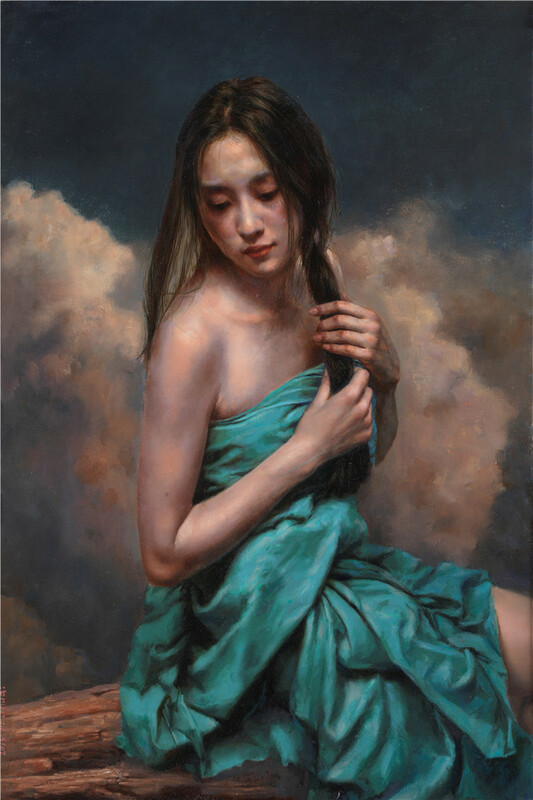 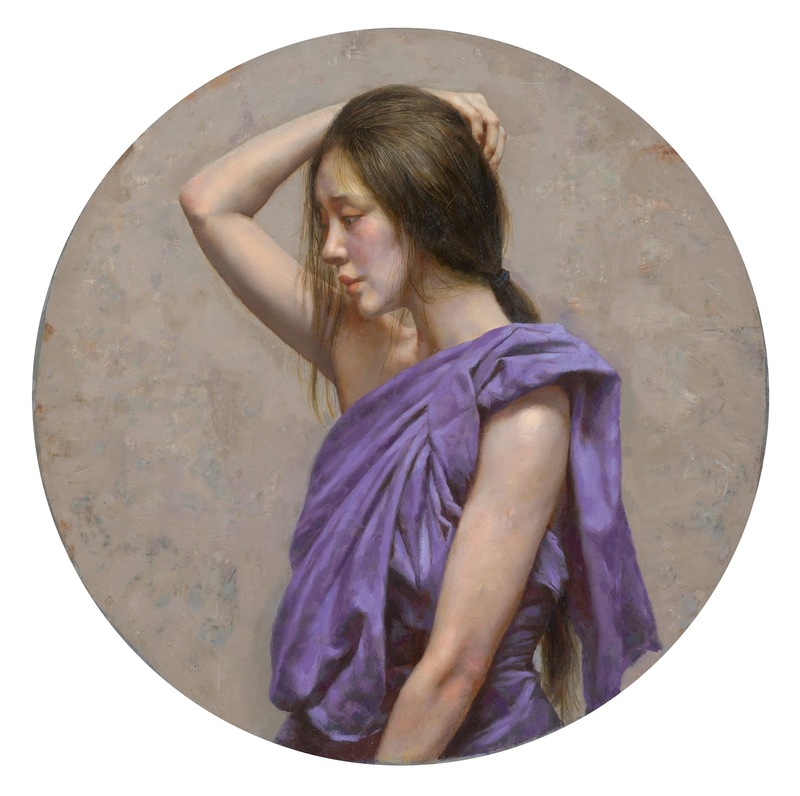 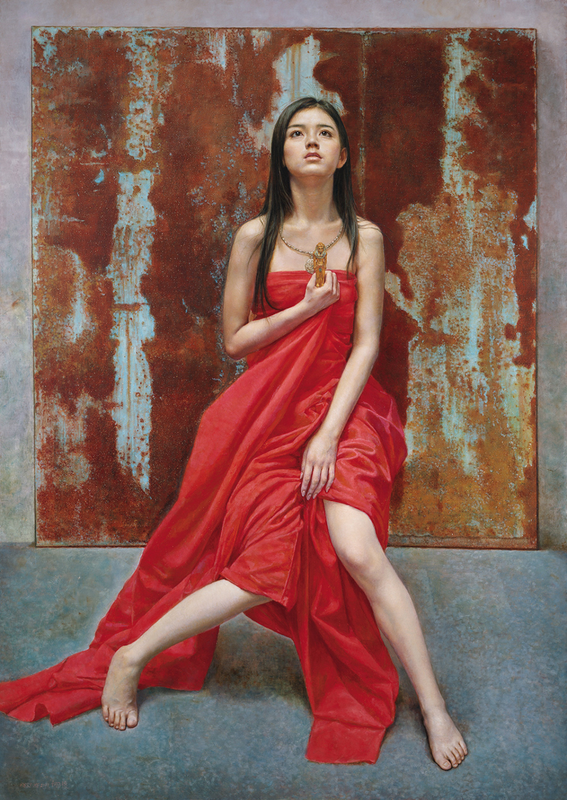 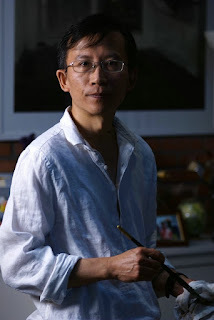 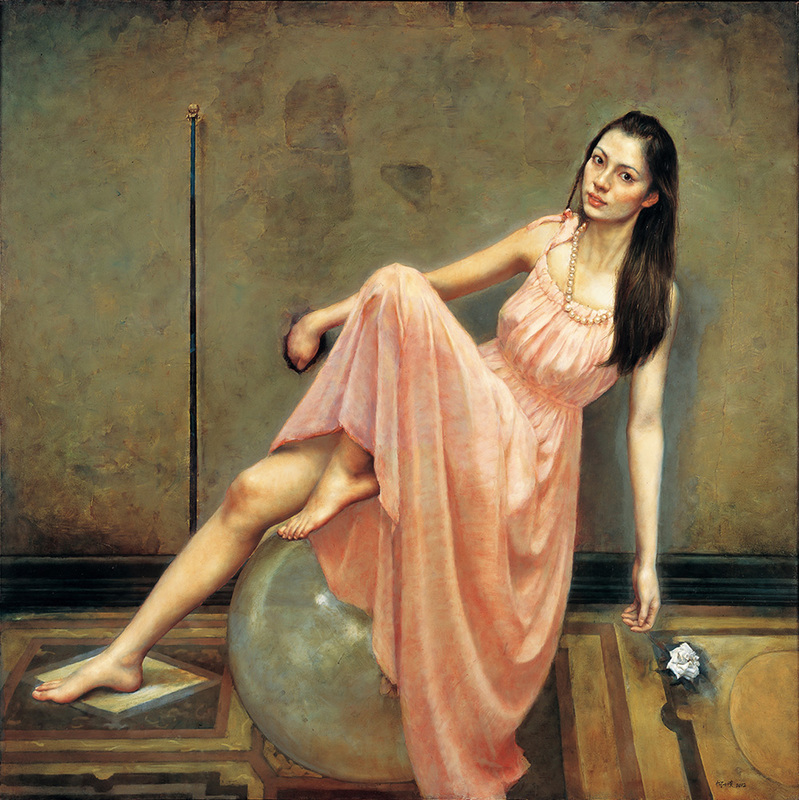 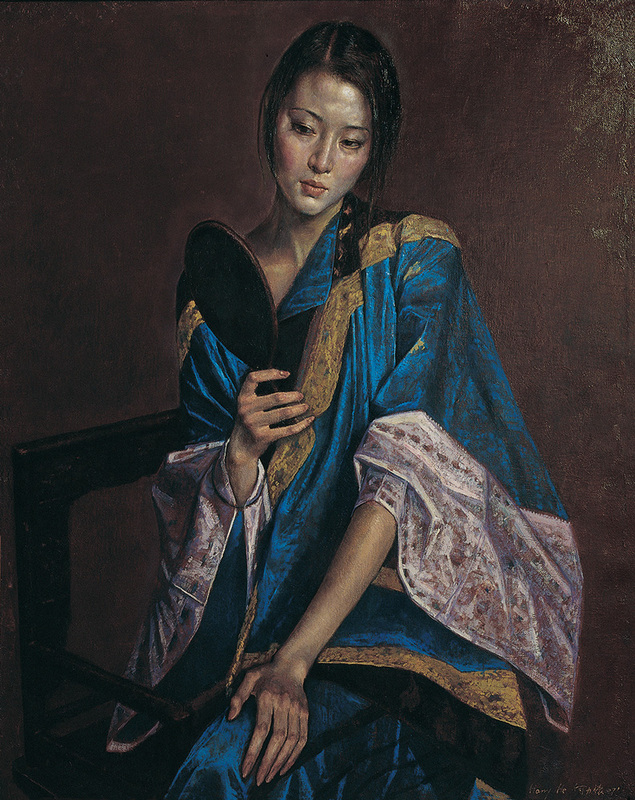 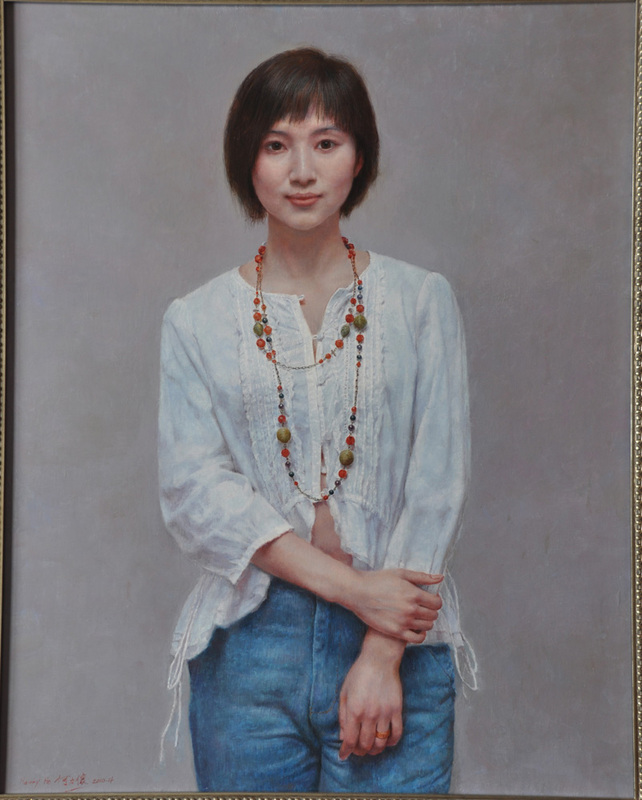 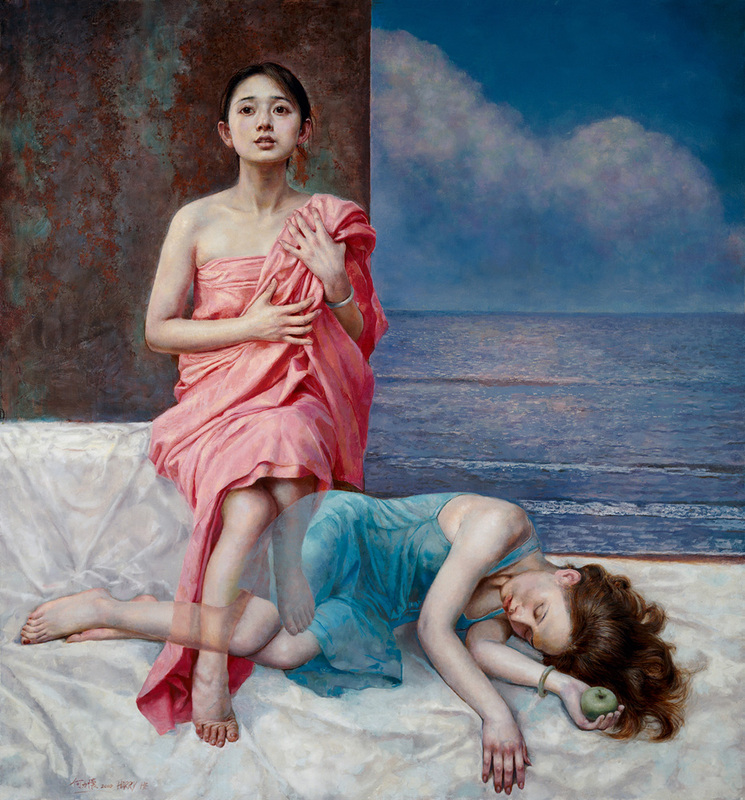 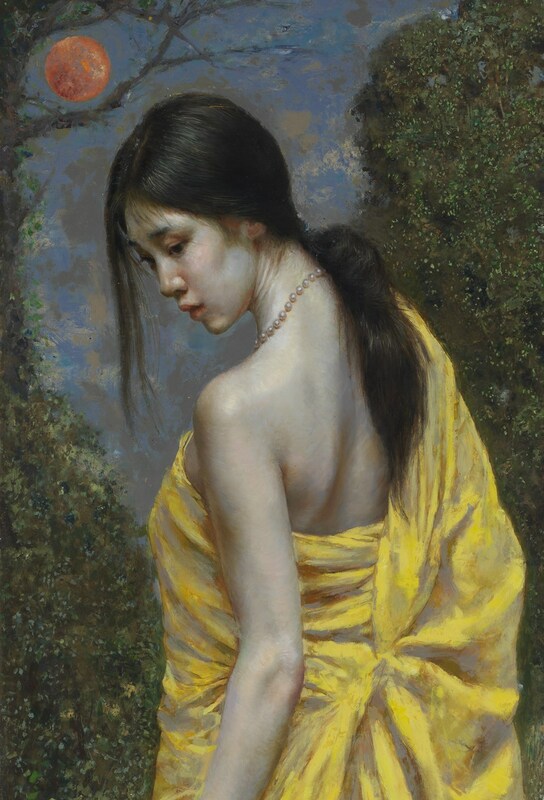 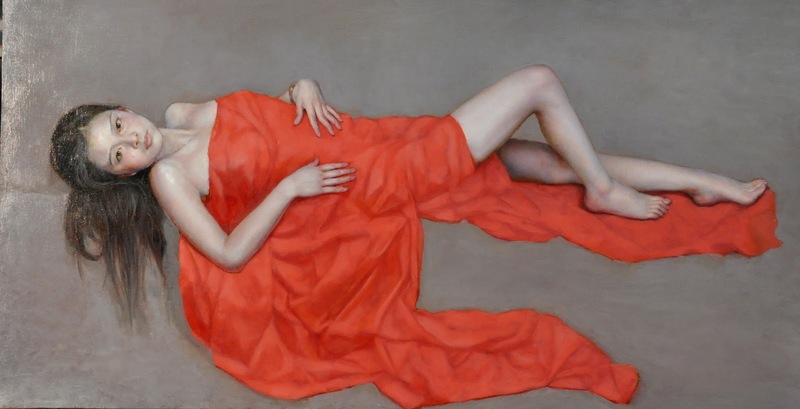 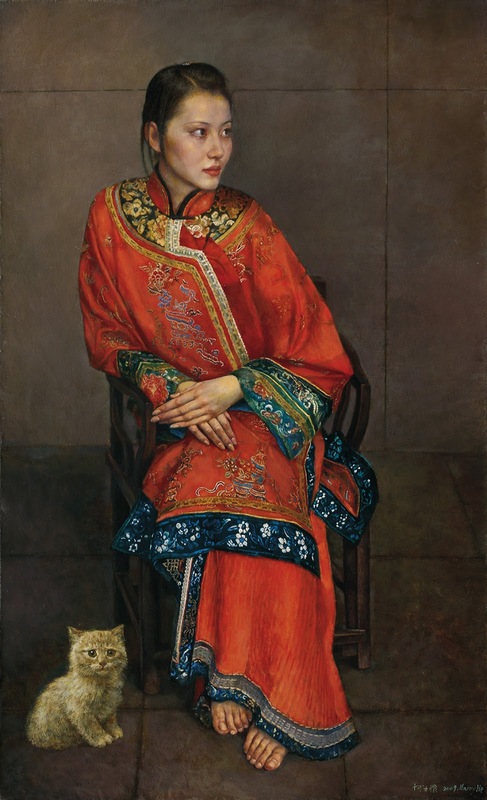 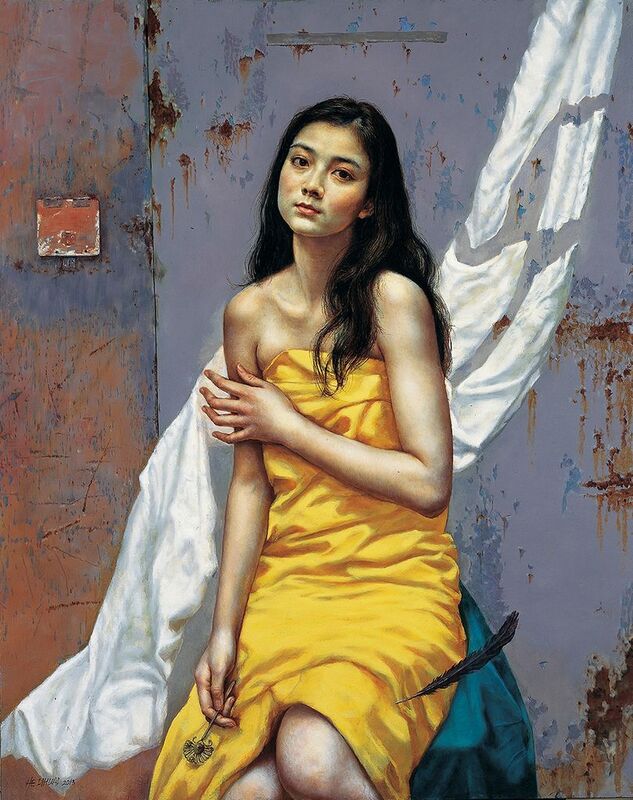 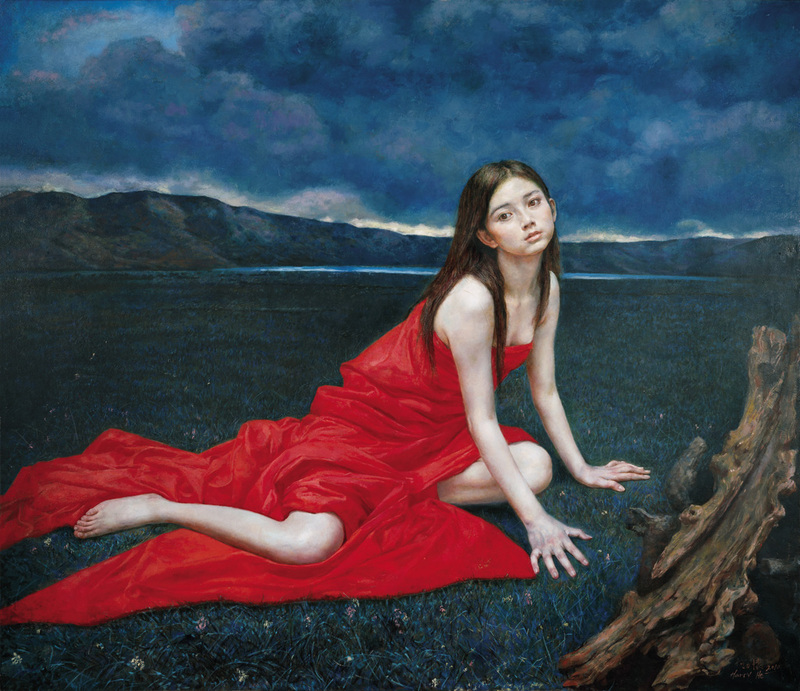 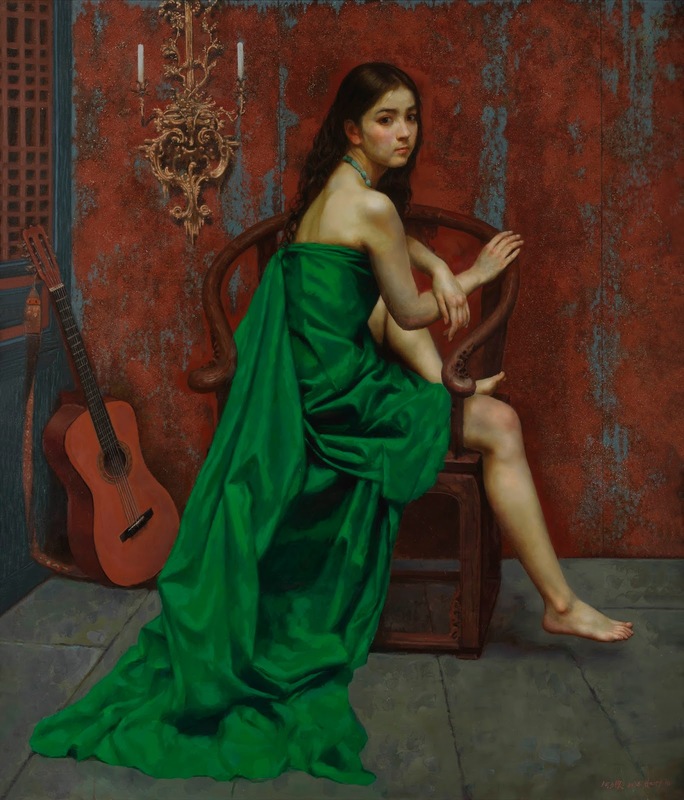 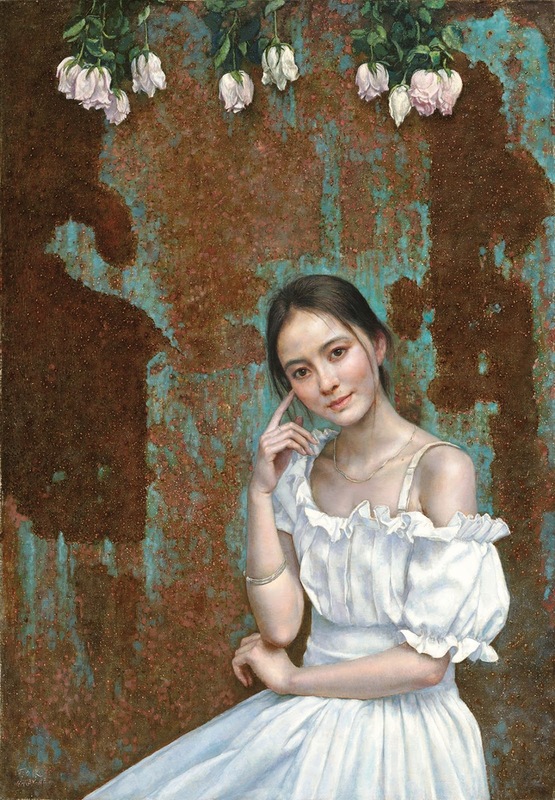 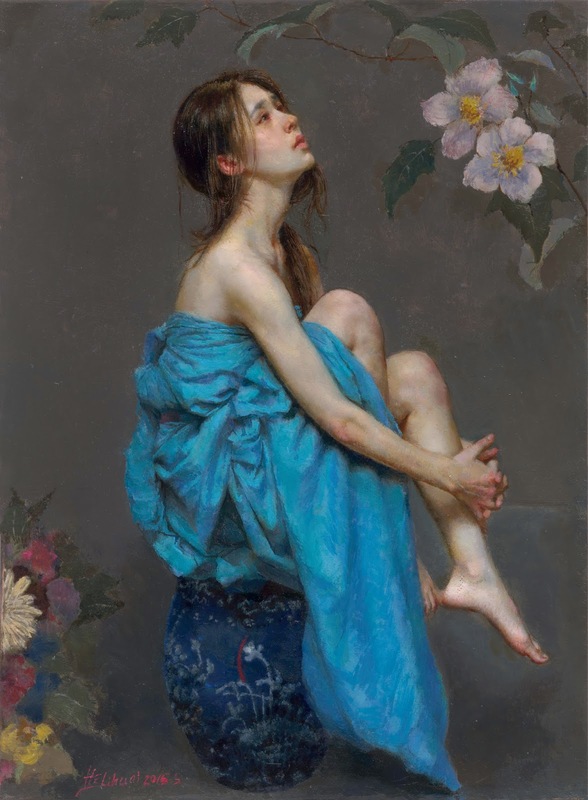 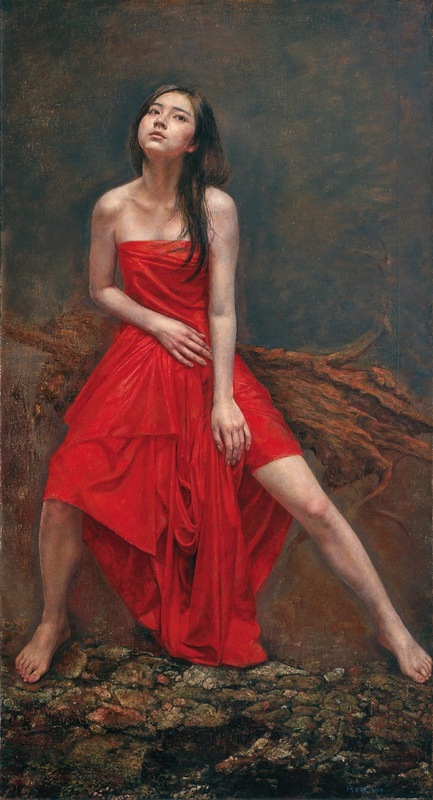 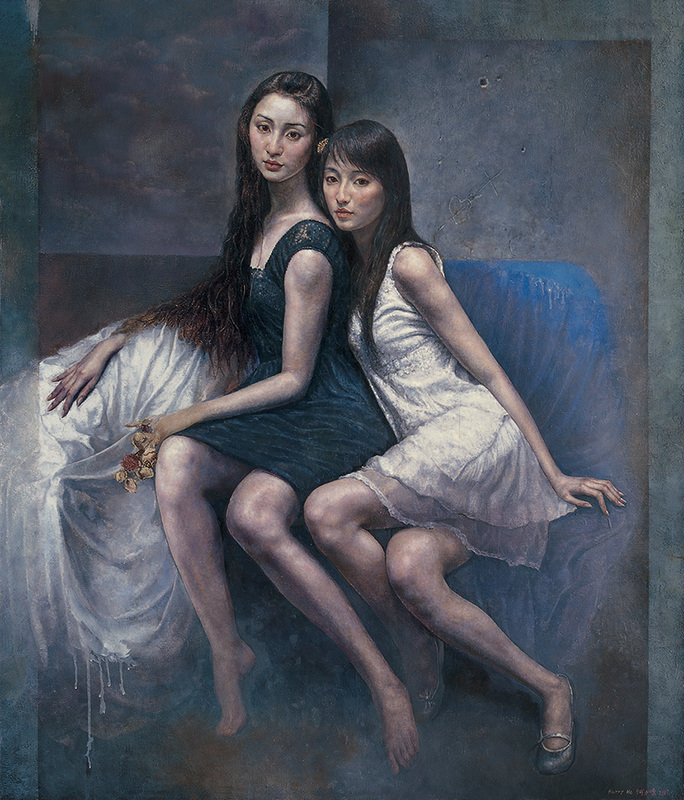 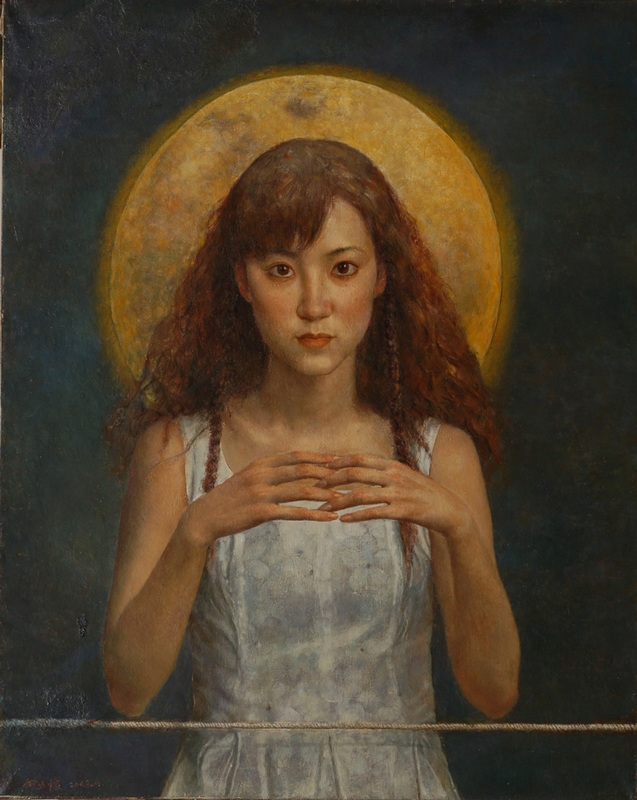 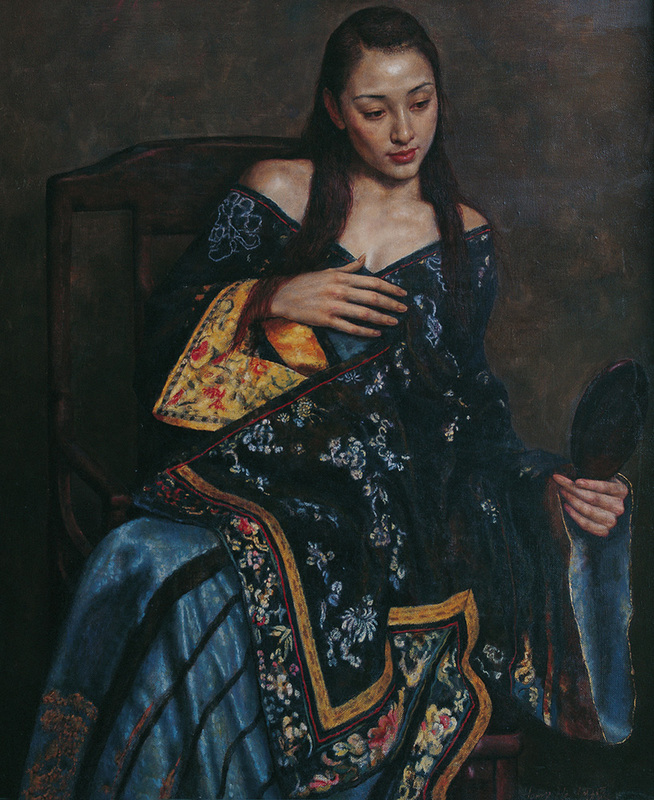 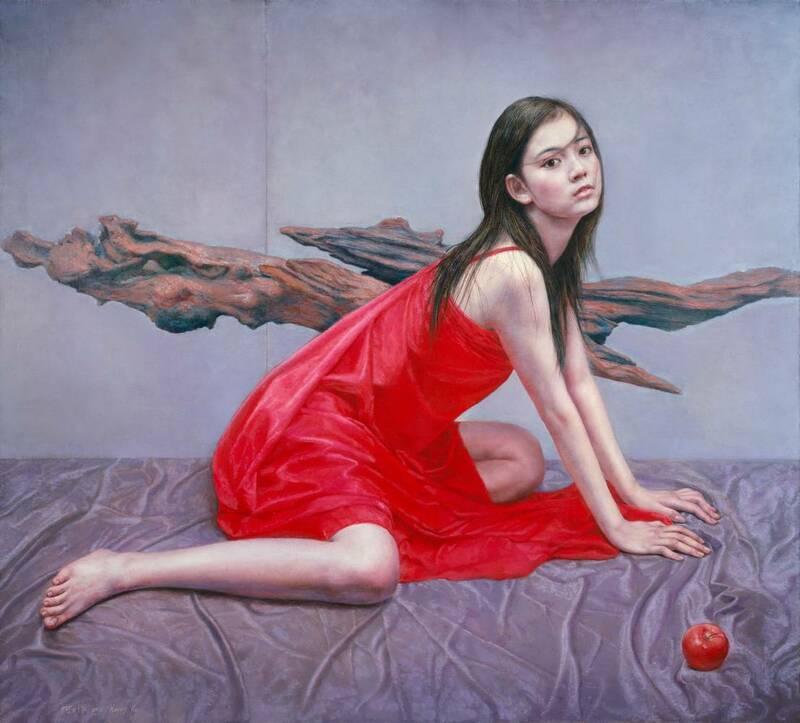 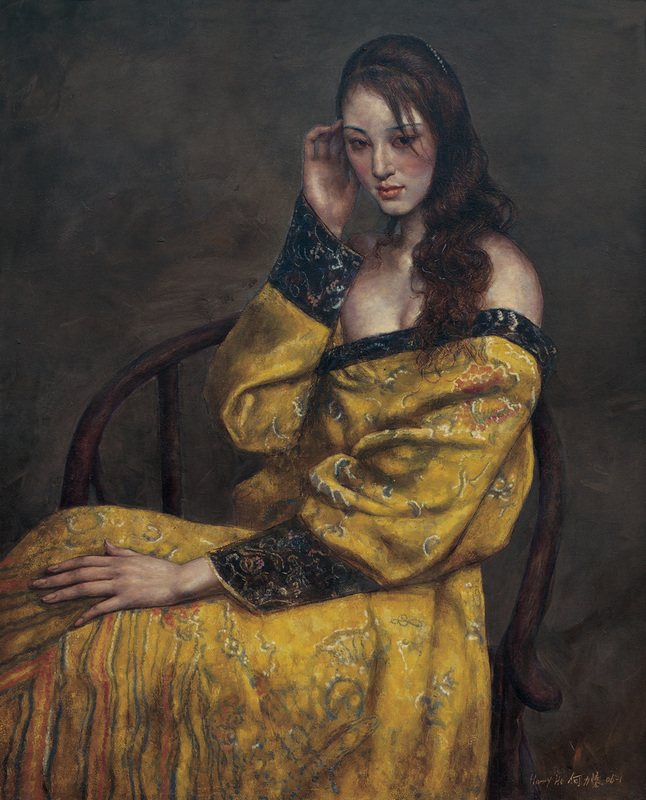 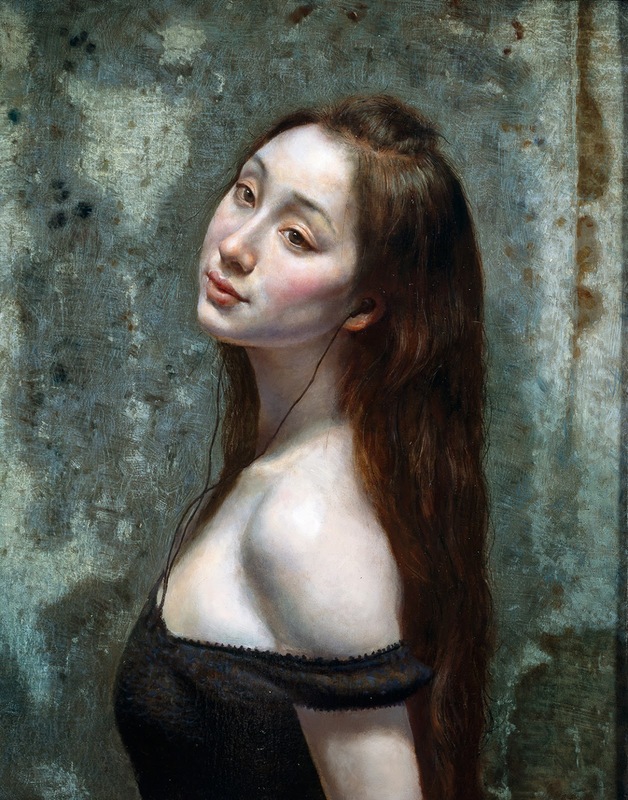 As a member of Beijing Artists Association and a professional artist, He has been honored as a very talented oil painter in contemporary China. 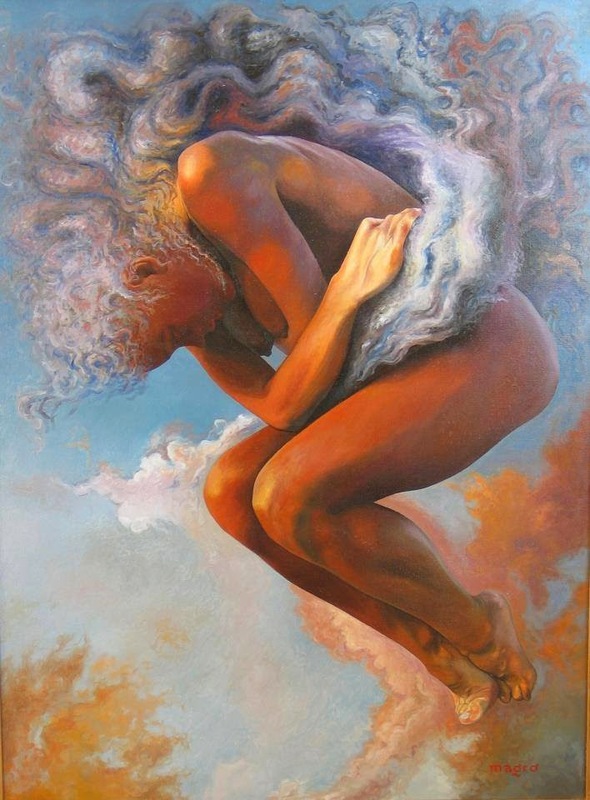 He's paintings have been exhibited regularly at home and abroad as well as at the art sales held by the organizations like Baoli and Zhongding, many of which have been kept by domestic and overseas art lovers.